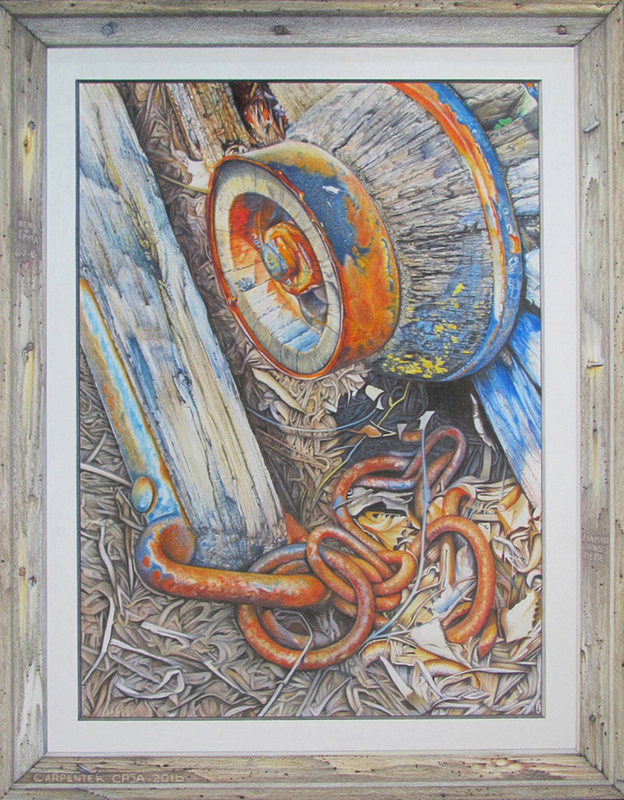 If you think of colored pencils as a medium for children, plan to be amazed at what Jennifer Carpenter can do with them! 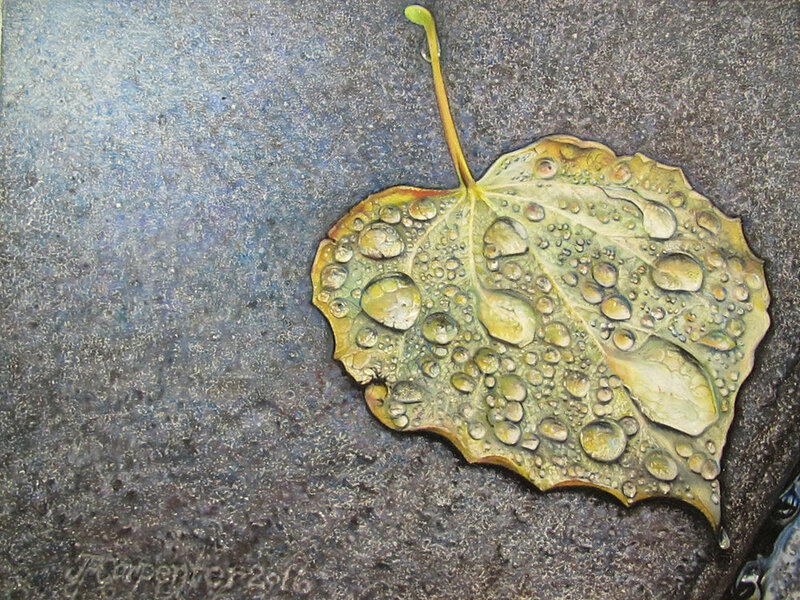 See her exhibit in Westminster Library and know that you are looking at award winning work which has been featured in a variety of art magazines and books. Jennifer lives in Christiansburg. Ruth White Fisher was a nutritionist by profession but her first love was art. 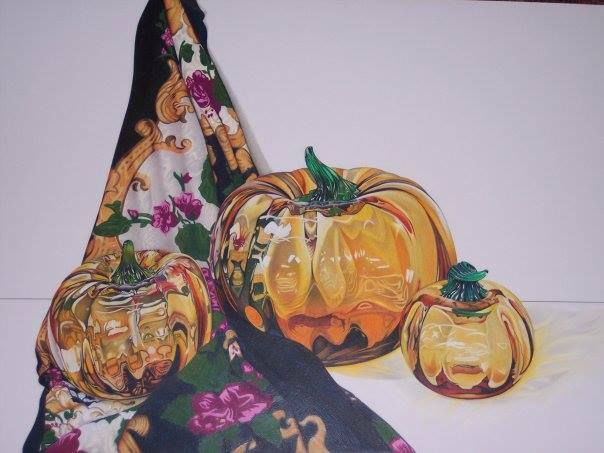 After a career in nutrition, she spent many years painting and being a leader in the art scene in the Blacksburg area. In 1961 she established the Palette Art Gallery, which was a self-supporting cooperative gallery for many years. 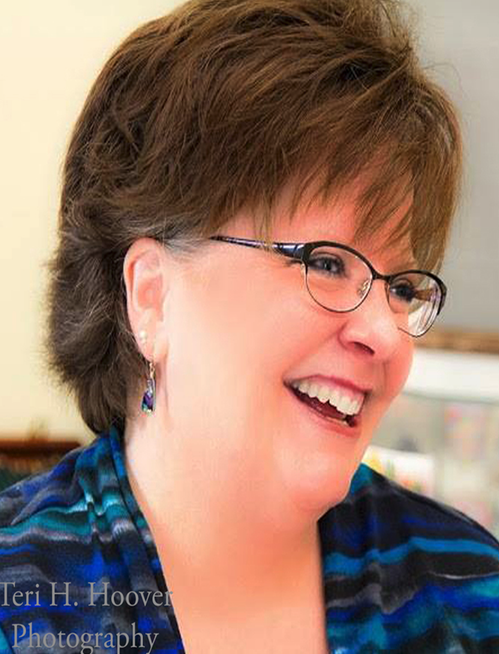 Ruth was a charter member of the Blacksburg Regional Art Association and the Palette Art Gallery Association. Ruth and her husband were members of the Blacksburg Presbyterian Church from 1936 until their deaths.Ruth served as teacher of the college age Sunday school class, chairman of dinners, circle chairman and vice-president of the Women of the Church. She was given a life membership in the Women of the Church in 1977. At the time of her death in 1984, then pastor George Telford encouraged her husband to establish an endowment fund for the arts in her name. This fund has allowed BPC to commission two major works of art for the building and to pay for worship banners, the chancel stained glass windows, and other pieces. The fund was also used to bring Catherine Kapikian of Wesley Seminary in Washington D.C. to Blacksburg in 2007 to guide us in making the building a more worshipful and dynamic space. We continue to use the proceeds from this endowment to enrich the experiences of the BPC family. The endowment is responsible for some of the beautiful art work throughout the church including....(list of pieces by name). It was also used to commission the Nativity sculptures by Larry Bechtel.